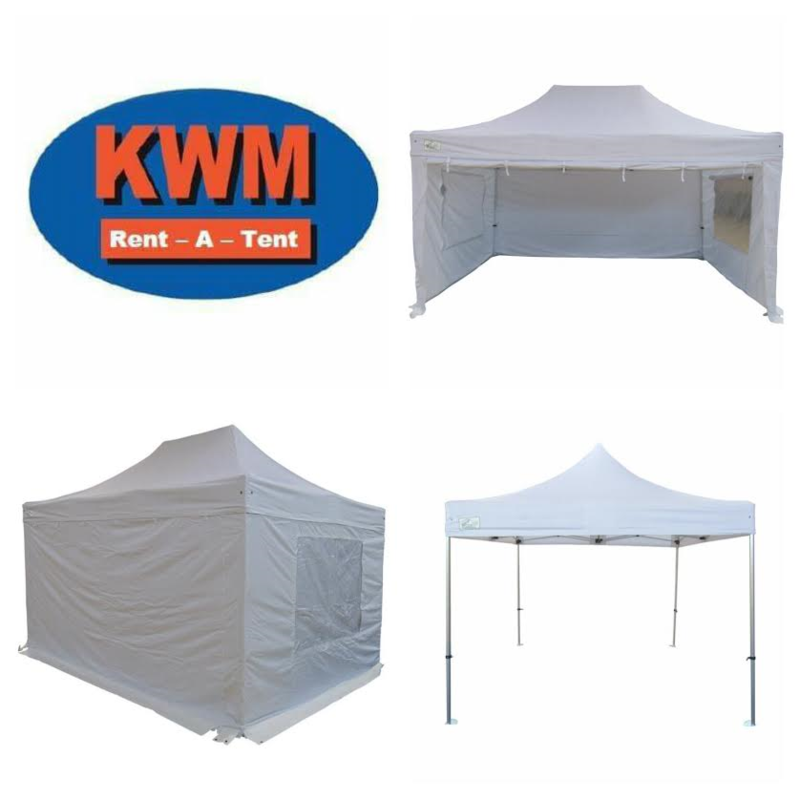 ​KWM Rent-A-Tent is a company based in North Co. Dublin. We hire heavy duty marquee tents for all special occasions. We have three sizes 3x3m, 3x3.4m and 3x6m. We deliver to Dublin and surrounding areas. Additional delivery cost may be applicable depending on distance. Please contact 087755181 or message us on our Facebook page 'KWM Rent-A-Tent' for further inquires.